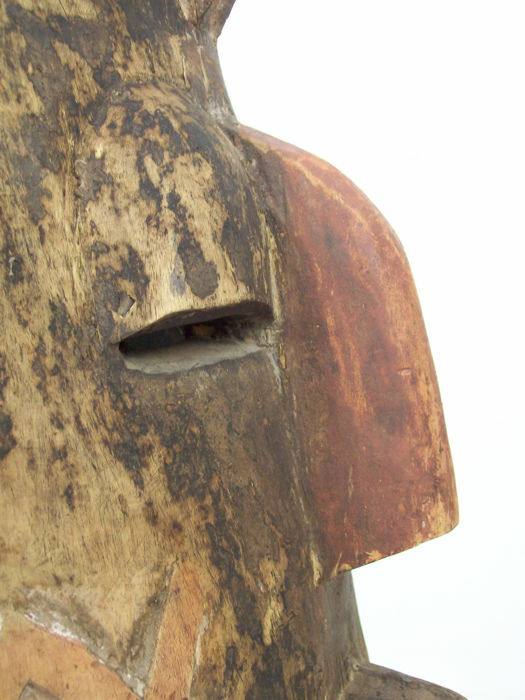 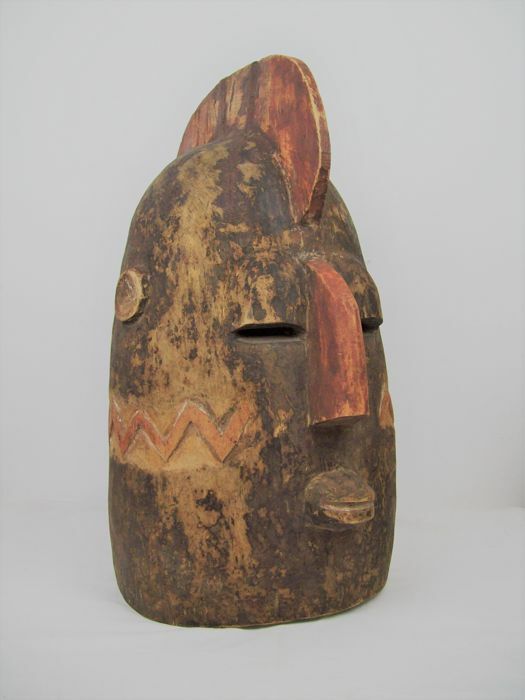 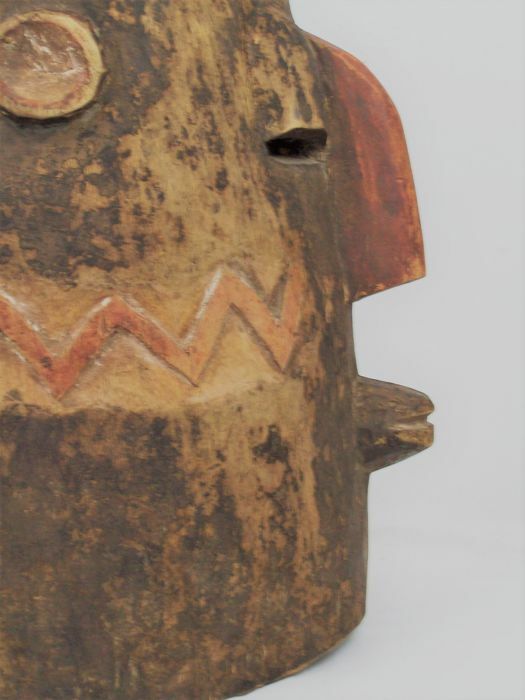 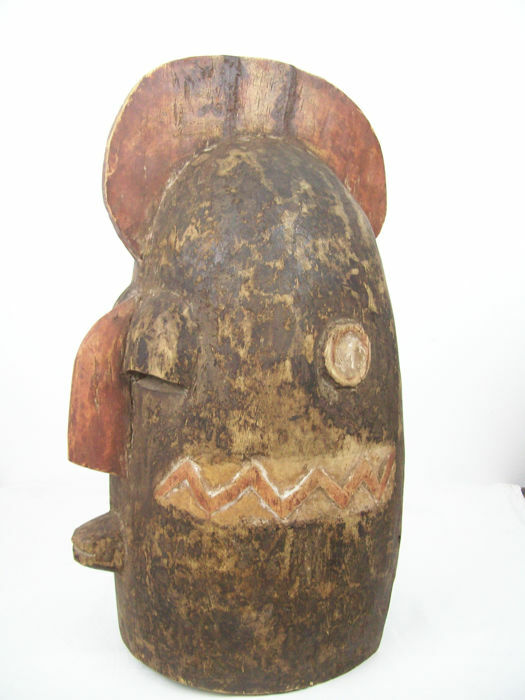 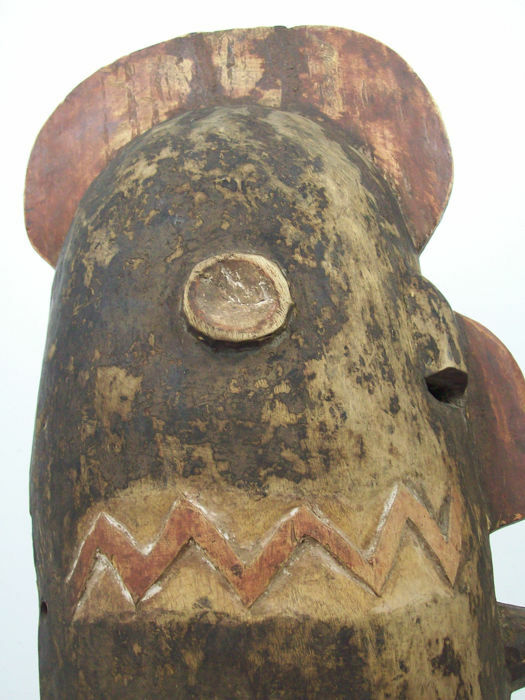 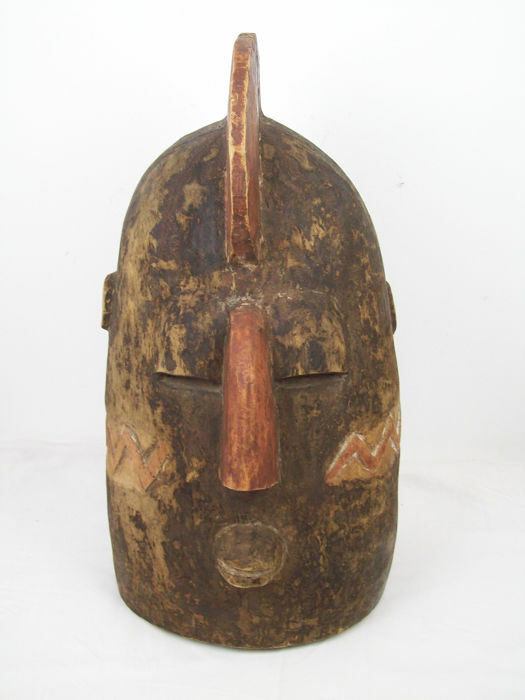 Antique crest mask / helmet mask from Burkina Faso. 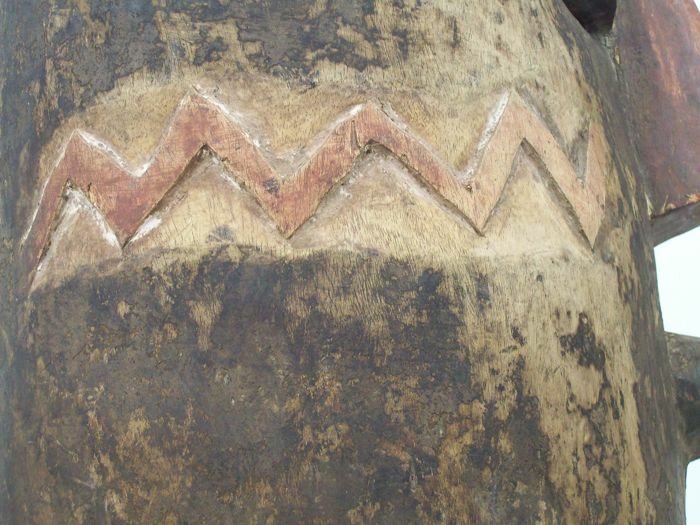 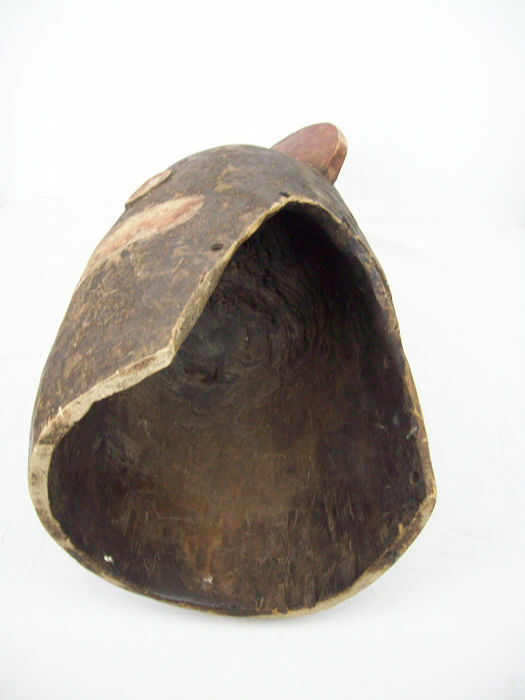 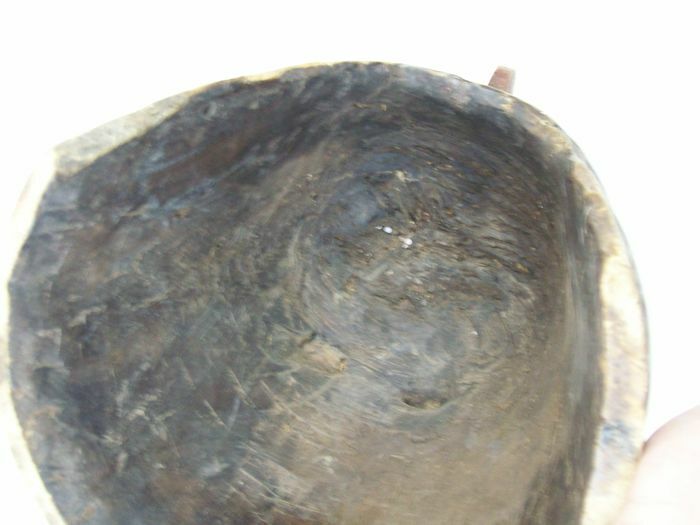 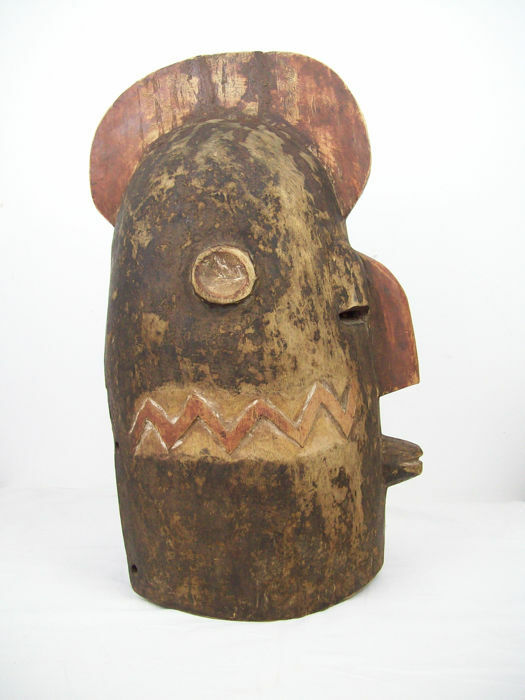 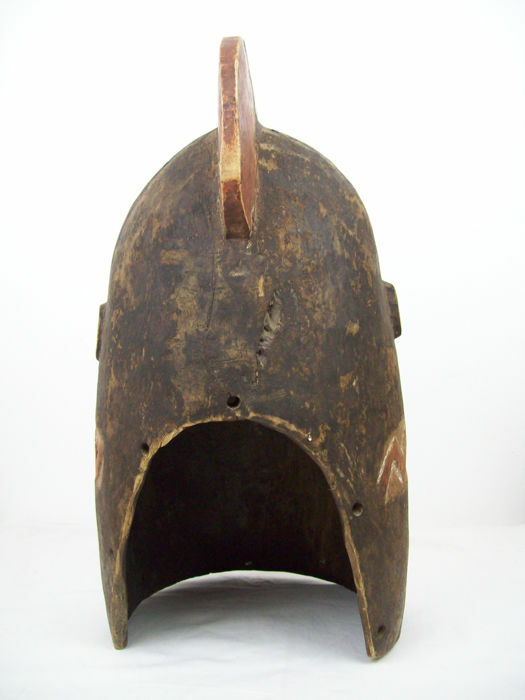 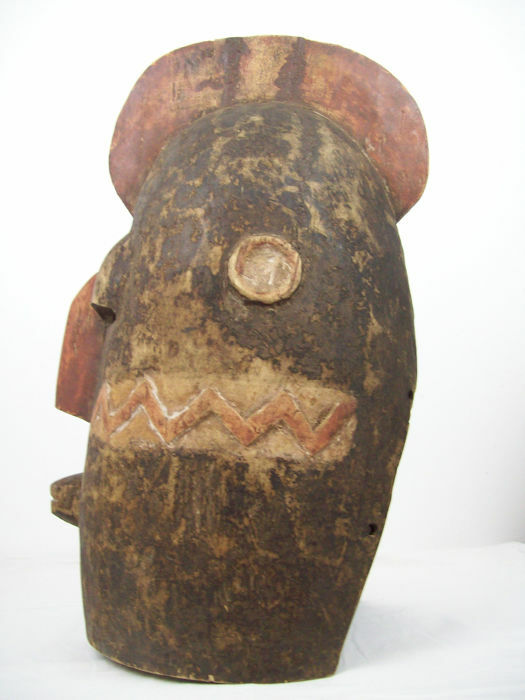 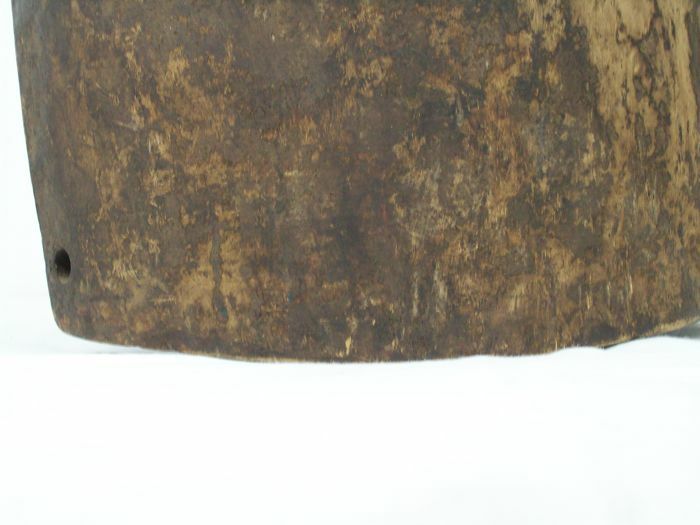 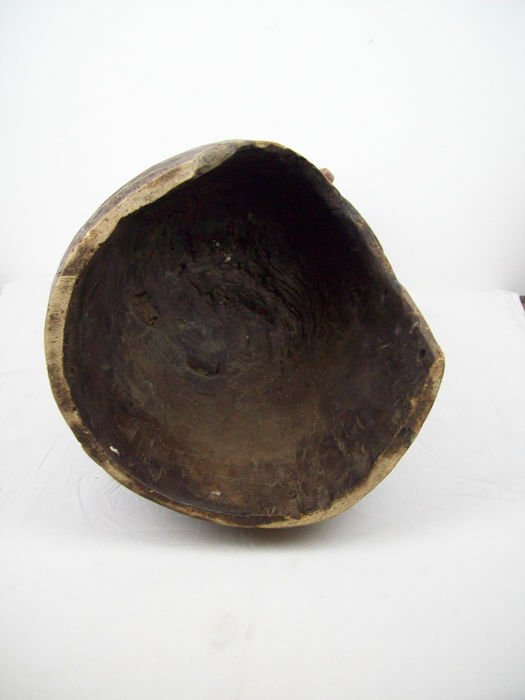 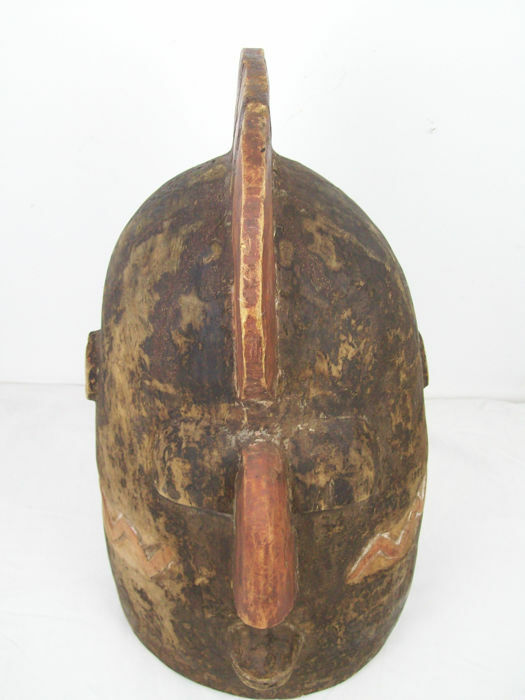 Description: Bolo helmet mask, Burkina Faso ceremonial helmet mask. 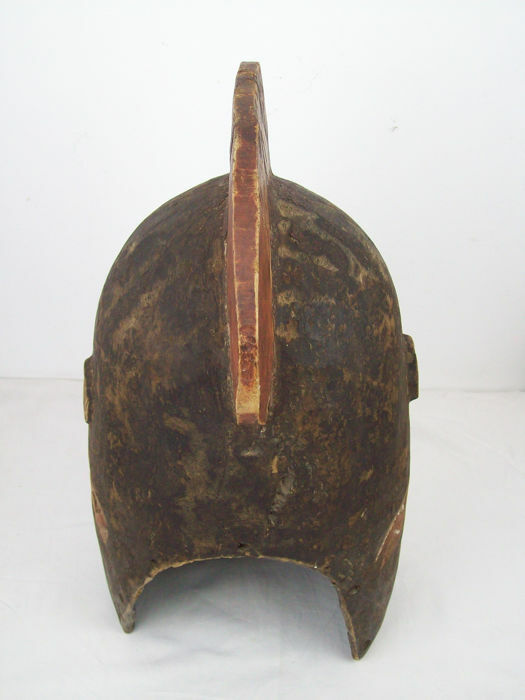 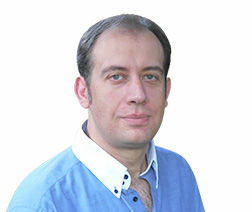 Shipping: Insured via DHL and with tracking number.